Dr Priya Lal explains in 7 simple steps how to floss effectively. Each time we visit the dentist we are asked how often we floss! 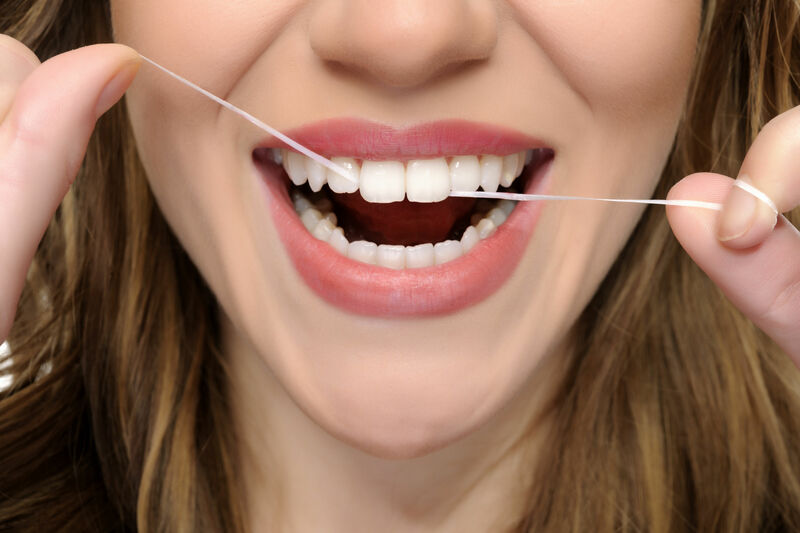 Effectively flossing can make a difference to the health of your teeth and gums. Watch this video to learn the basics. Keep your teeth in great shape with Medibank dental cover and get more expert advice on healthy teeth on be.